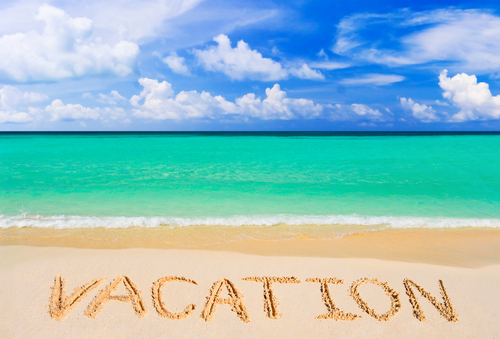 We all enjoy going on vacation, but planning the vacation, well, that's no fun. You need to pay for it, figure out where you're going, who will take care of your pets, and when to make it work with your schedule. Following the steps below and reading the article will hopefully make your vacation more memorable. 1.) Choose the top places you would like to go. Start with choosing a couple of places you might want to visit. A budget is the most crucial step. Without the budget, you can't plan the rest of the trip and save. Looking for Deals on Everything including Plane Tickets, Hotel, Attractions. Saving for the trip and paying before you go will save you dealing with the payments after. More about how to plan a memorable vacation!